For accessing the Lotus Notes data in Seamonkey, conversion of NSF file to MBOX format is the only solution. In order to perform the conversion, the users can deploy Lotus Notes to Seamonkey Converter. The software is designed for batch conversion of Lotus Notes emails to MBOX format. It is the most effective solution for performing the migration of Lotus Notes file to Seamonkey. After converting Lotus Notes NSF emails, you need to view those MBOX emails. For this you need to Goto the option File > Open File OR Press Conrol +O, it will let you open the MBOX file of your choice in SeaMonkey. Choose an MBOX file to open, view and read using SeaMonkey. 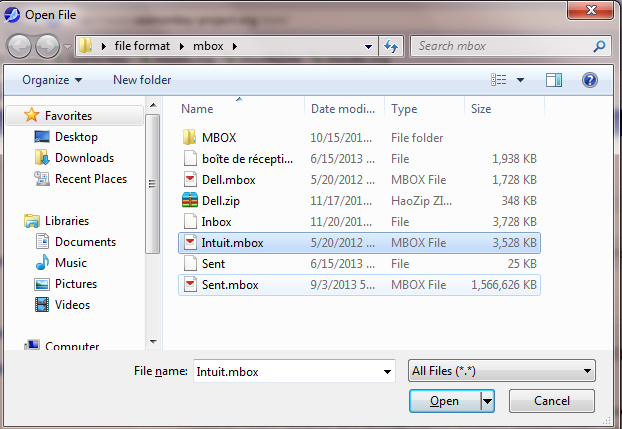 Now you are able to view and read MBOX emails using SeaMonkey. IBM Notes is a desktop based email client server application. It is the first emailing application that serves collaborative facility like IBM Notes as a client application and Domino as a server. Lotus Notes is mostly used in corporate environments owing to the large number of business collaborative features it provides. Some of them are emailing, calendars, to-do lists, microblogging, blogs and many more. In organizations, it is mostly used for the emailing purpose but can also be used to access custom applications and document libraries. The Lotus Notes database gets stored in NSF or Notes Storage Facility files. The components like emails, calendars, tasks, etc. get stored in username.nsf file and the contacts get stored in names.nsf file. It is to be noted that NSF file is the proprietary database format of Lotus Notes and is not supported in any other application apart from Lotus Notes. SeaMonkey is a portable email client available for windows, Mac OS and Linux. 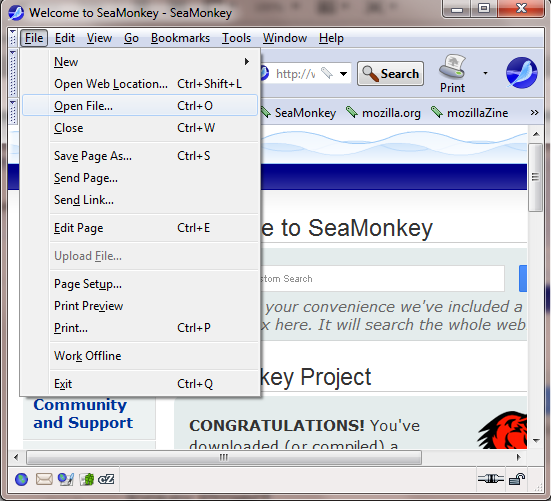 The main advantage of using SeaMonkey is that it includes a web browser within itself named as SeaMonkey Navigator. It is an open source and free email client. Like other email clients Seamonkey as well creates MBOX file format store entire database of emailing and contacts. The mailing feature includes support for junk mail detection, HTML message support, availability of dictionary, add-on and an address book for addresses. It also exhibits the support for multiple accounts, allow message filtering. These all advance properties of Seamonkey made it standalone email clients among others. Inability of Seamonkey to support NSF files database. Unavailability of any manual method for conversion of Lotus Notes Emails to Seamonkey. Many low quality tool convert single mail multiple times i.e. Duplicate emails can be possible. "When going for a conversion, I was determined to choose a tool that was also available in a freeware edition. That way I could also test the tool while running it. Thankfully, Lotus Notes to Seamonkey converter worked out just the way I expected it to"